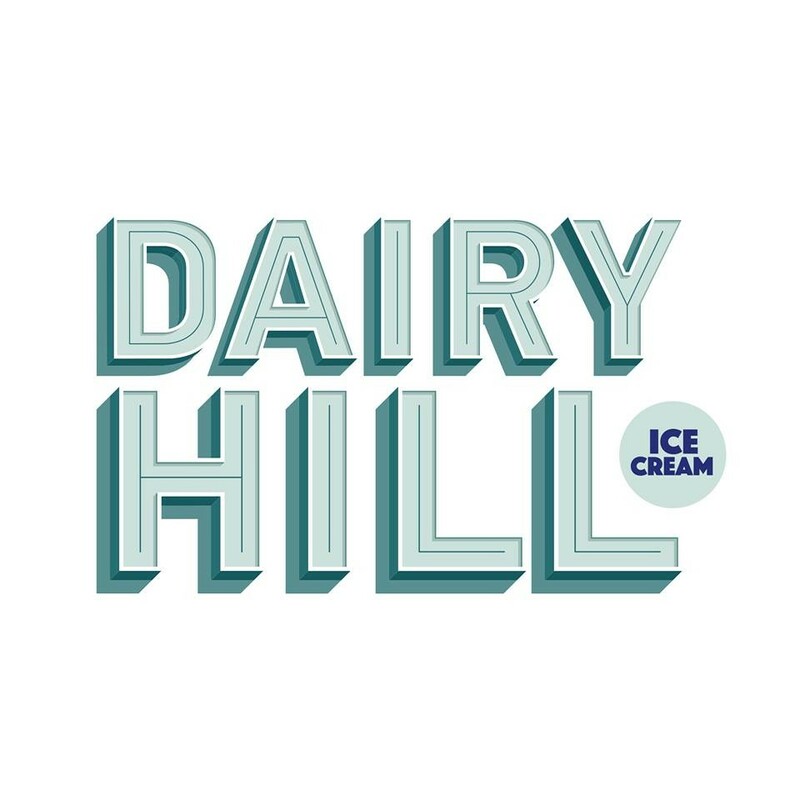 Dairy Hill (located at: 6352 SW Capitol Hwy, Portland, OR) Is under Oregon Kosher supervision and is certified Kosher Dairy (Cholov Stam). Ice Cream: Rocky Road , Margarita Ice, Nutty Salted Caramel, Nuts for Coconuts. Toppings: Gummy Bears, Granola, Ice Cream Sandwiches, and all Baked Goods.